The Law Offices of Frederick W. Nessler & Associates, Ltd. has served Springfield, Illinois, and Sangamon County for over 35 years. Our personal injury attorneys focus on helping you recover for your bodily injury claim. Although our firm has offices throughout the State of Illinois, Nessler & Associates maintains its central office in Springfield, Illinois, the state capital. We have deep roots throughout the local community. 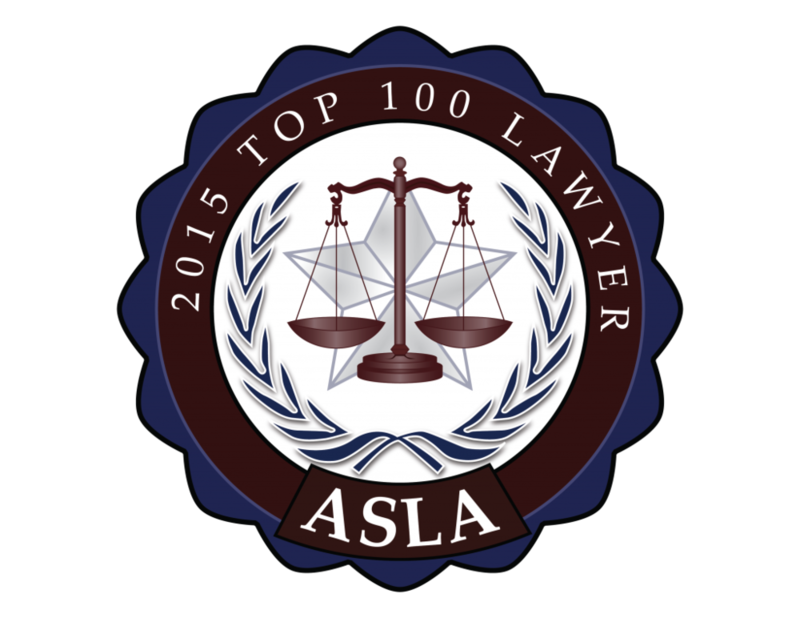 Our lawyers are members of the local attorney bar association. We actively participate in organizations designed to give back to the Springfield community. If you or a loved one has been injured, contact one of the lawyers at Nessler & Associates. We have helped injured people throughout Sangamon County recover millions in compensation. Our team of attorneys will help you obtain the compensation you need, and will provide the representation you deserve. We don't get paid unless your case is settled or won. Call our team of aggressive personal injury lawyers today at (217)698-0202 or click the button below to inquire about an injury or wrongful death. Our Springfield Office is located at 536 N. Bruns Lane, Suite 1, Springfield, Illinois 62702.